Hi readers! I have a treat for you today. Lately I have been noticing some stampers posting the very first card they made and then compared it to a cards they are making now to see how far they have advanced. 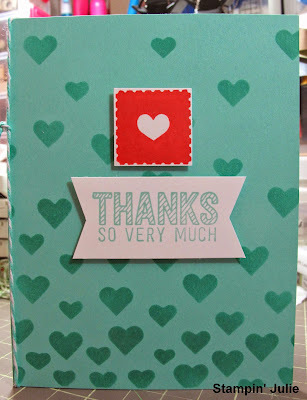 This one was a little hard at first because I had been making cards with my Cricut for 8 yrs before I started Stampin' Up!, but I decided for this flashback I would use my first stamping card. 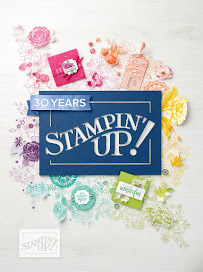 Well 4 yrs ago I posted my very card using Stampin' Up! products here on this blog and I still have it! Up to this point the only stamping I had done was little sentiments on my Cricut cards or doing Project Life with date stamps. I didn't think I could make a beautiful card that I would want to give to another person with just stamps, ink, and paper. 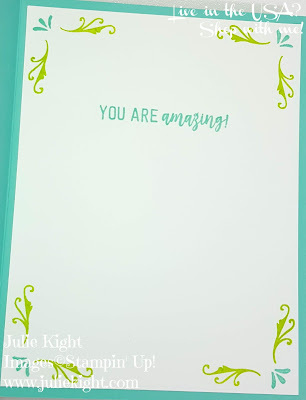 I started looking at other blogs and on Pinterest for ideas and getting ideas for cards and other projects. I then got a Big Shot and that changed a lot of things for me. And with the advancement of the Framelits and Thinlits it opened up a whole new word with my stamping. I wanted to make a point that you CAN learn how to do this and you should never be disappointed with your first card. I didn't have anyone helping me either by standing next to me or on a YouTube video, but I can provide that for you. 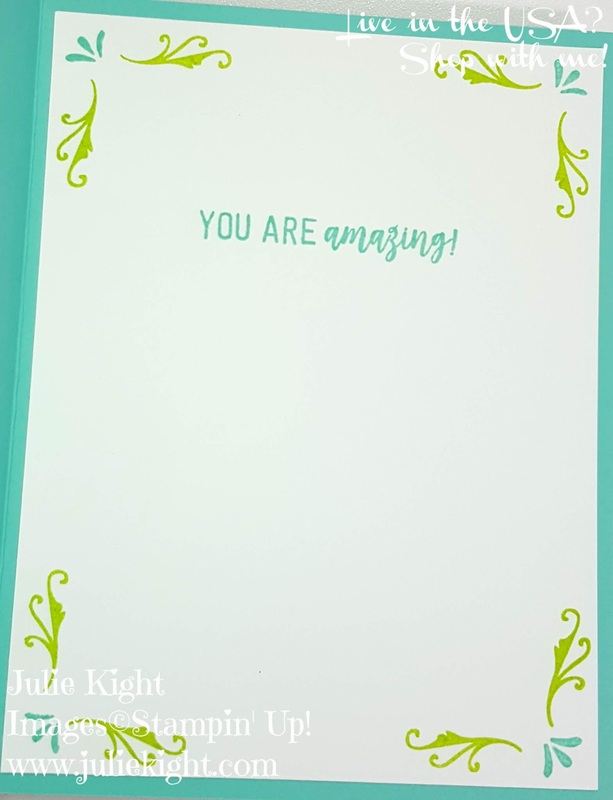 If you would like to learn how to make cards that you are proud of then contact me here! 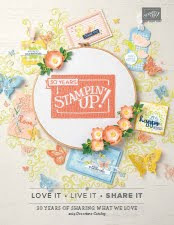 And if you would like to help others discover their own crafty ability then join my team and I will help you help them. You don't need to have any talent.....that is what Pinterest is for! Blog Post Update and Sneaky Peek!